Yields a portrait you’ll never forget! The planning leading up to a session is what gives the best results. When you work with a true professional photographer on a collaboration the best of your family will shine through. 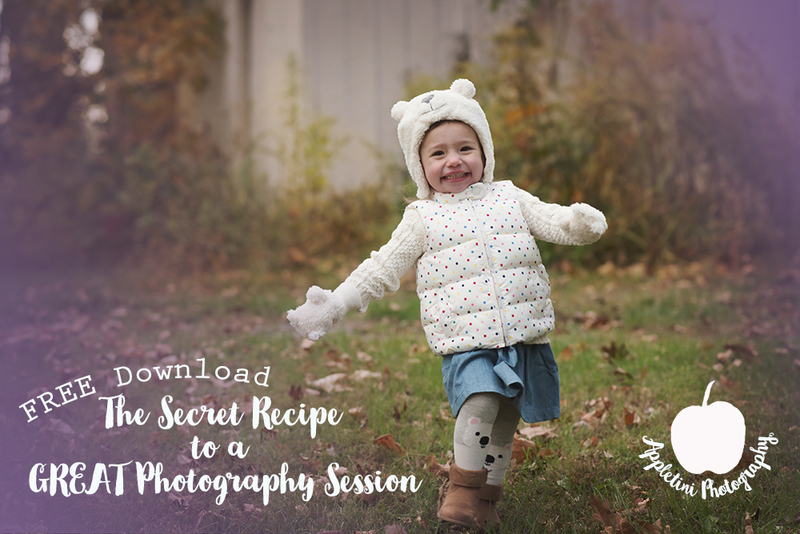 Download our FREE PDF to help prepare your family for their next photography session.